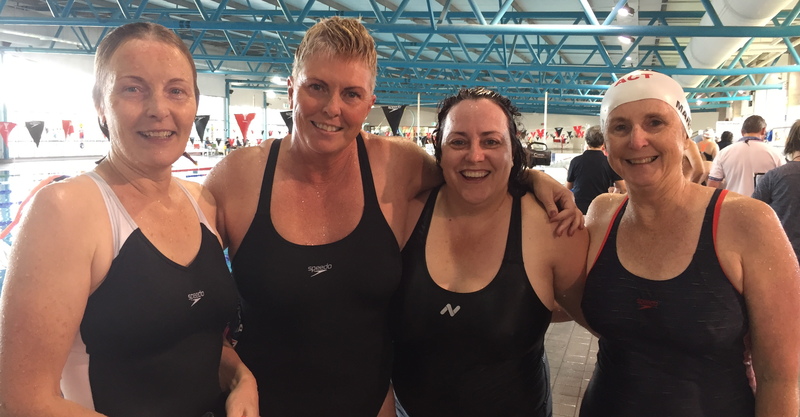 Not only did Monday 8 October 2018 see the return of ‘Doctor Who’ to our televisions, but also the Annual General Meeting of Tuggeranong Masters Swimming, held at Town Centre Vikings Club, Tuggeranong. A total of 16 members attended to play their part in the running of the club, with apologies received from a further 12. Members should note that, following the meeting, there have been several changes to office-bearers this year. Updated names/positions are listed here. Minutes of the meeting are located here. 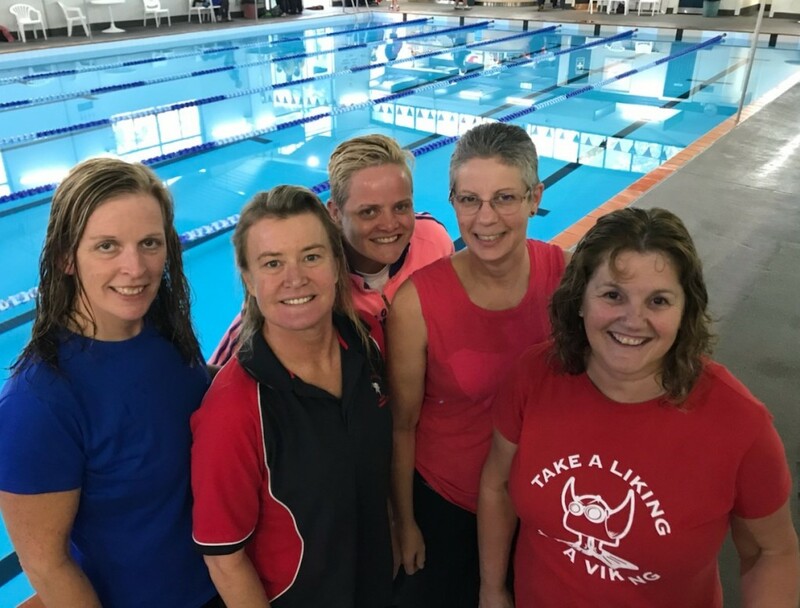 On the afternoon of Sunday 4 November 18, 14 Tuggeranong Vikings, 18 Molonglo Water Dragons, seven Ginninderra Swim Club swimmers and two Sapphire Coast Stingrays participated in a short-course swim meet hosted at the Gunghalin Leisure Centre by our friends from the Water Dragons. In the spirit of helping out the locals, plenty of assistance was provided by many Viking members. As always, it was a relaxed and friendly afternoon, giving ACT swimmers a chance to race locally. 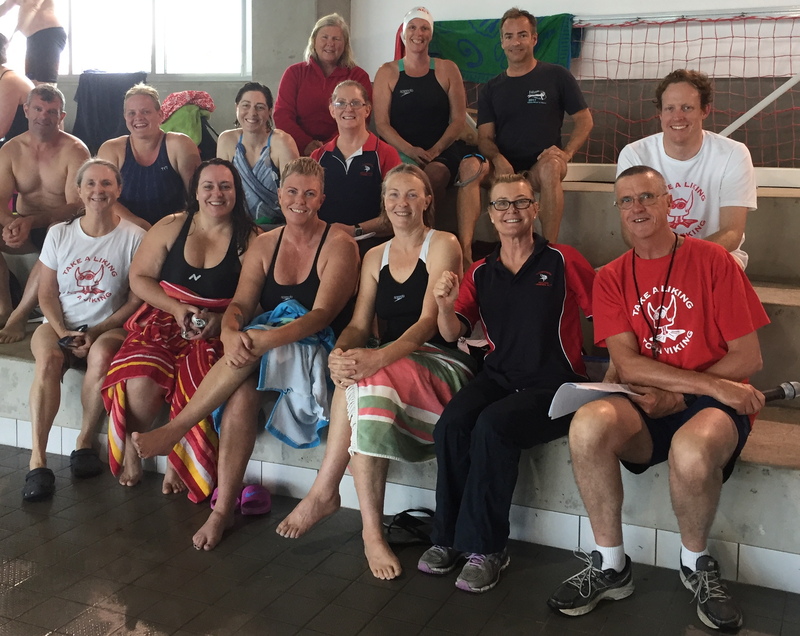 Tuggeranong was well represented by Tom Boyce, Annette Britten, Andrew Brown, Maria Castles, Nick Dando, Nick Grinter, Kris Kennedy, Kylie Lane, Kristen Leydon, Nina Maguire, Caz Makin, Anne Smyth, Elise Stewart and Jane Waddleton. Thank you to those team members who came along to help: Greg Gourley, Denise Druitt, Bill Eversham, Katrina Burgess, Leisa Cass and Annette Byron. A special mention to Pete Sharman who was on the computers helping (again! ), even though Ann wasn’t even swimming! A great community and team effort! Everyone swam well with good solid swims and fast times all-round. 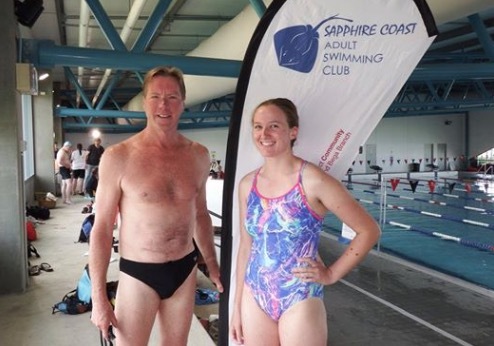 A special mention to Andrew and Nina who competed for the first time in their adult lives! We finished the day with relays swum with great team spirit! Go Vikings! Full meet results, with times, can be found here.